What Could Happen If We Saw God? How to know God without seeing Him? So, manifesting God isn’t only a huge sin and a poor imagination by our minds that yet didn’t realize limits of skies we’re living under, but it is also limiting our logic for solving problems, reasoning and using logic, but how to know God without seeing Him? Rule in Islam is to know Allah (The Creator of Heavens and Earth) from what He described Himself by, from authentic sources that didn’t expose to human interferes, with no denial of any of what he described Himself by, nor manifesting of them. So when God says that He Has a Hand, we prove that for God and we don’t deny, BUT, also we don’t describe –as humans- how His Hand is. We say, we declare the What which He described Himself by, but we don’t know the How. So we don’t claim that God might have nails for example, as this go to the How of His Hand. But we just prove for God what He said on Himself only. Do they await but that Allah should come to them in covers of clouds and the angels [as well] and the matter is [then] decided? And to Allah [all] matters are returned.” (110) Ask the Children of Israel how many a sign of evidence We have given them. And whoever exchanges the favor of Allah [for disbelief] after it has come to him – then indeed, Allah is severe in penalty.“ (111) [Quran.com/2]. 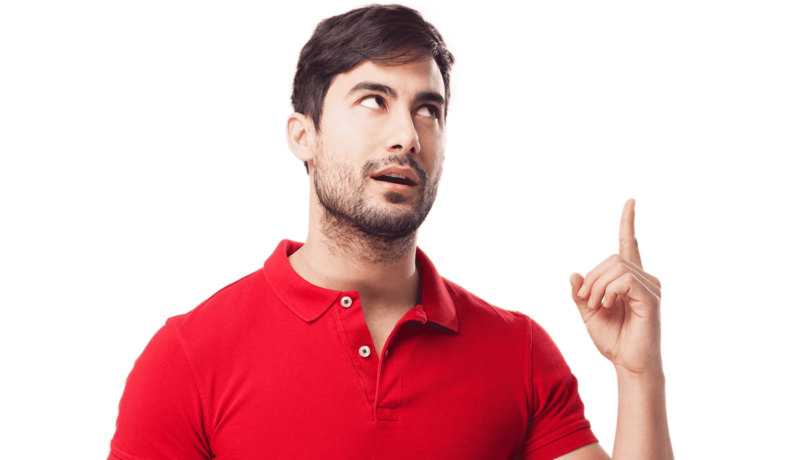 Moses asked God to see Him, so what happened? And when Moses arrived at Our appointed time and his Lord spoke to him, he said, “My Lord, show me [Yourself] that I may look at You.” [Allah] said, “You will not see Me, but look at the mountain; if it should remain in place, then you will see Me.” But when his Lord appeared to the mountain, He rendered it level, and Moses fell unconscious. And when he awoke, he said, “Exalted are You! I have repented to You, and I am the first of the believers.” [Quran.com/7/143]. 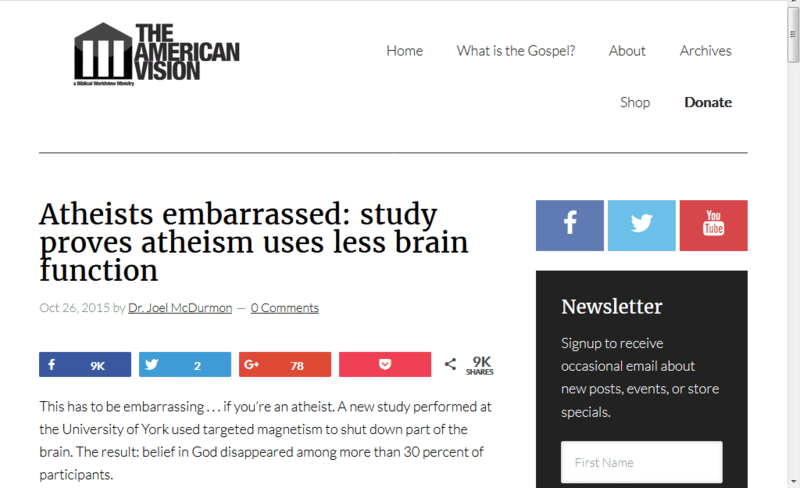 Atheists embarrassed: study proves atheism uses less brain function, Oct 26, 2015, by Dr. Joel McDurmon. Europe’s Empty Churches Go on Sale, By Naftali Bendavid, Jan. 2, 2015 7:36 p.m. ET: Hundreds of Churches Have Closed or Are Threatened by Plunging Membership, Posing Question: What to Do With Unused Buildings?